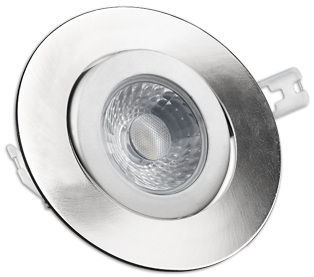 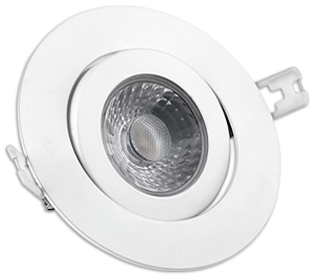 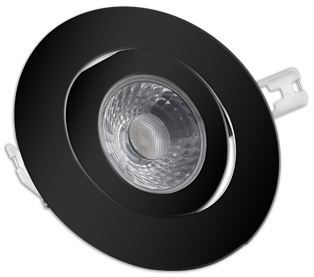 While our ultra-slim LED ceiling lights function with most dimmers and dimmers generally have a maximum 150-Watt rating for LED units, we strongly recommend that you not exceed 80% of this capacity in order to avoid lighting flicker when the dimmer is at its lowest setting. 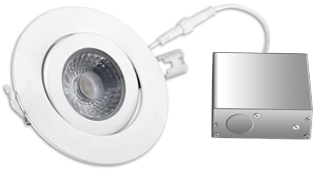 For example, we recommend a maximum of 8 6-inch units (120 Watts total) or 13 4-inch units (total 117 Watts). 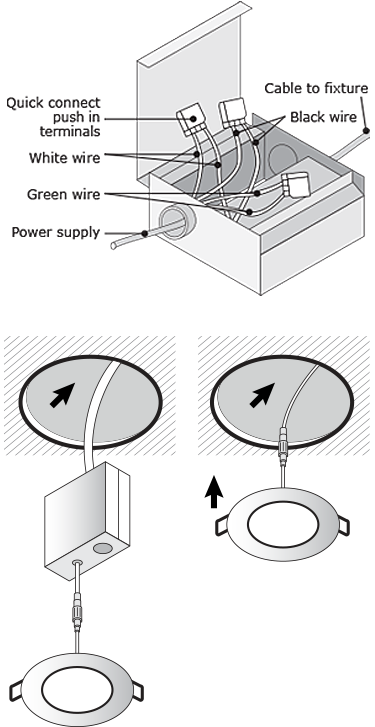 CAUTION: ALWAYS CLOSE ELECTRICAL CURRENT BEFORE CONNECTING A LED DEVICE, otherwise the driver will be affected.